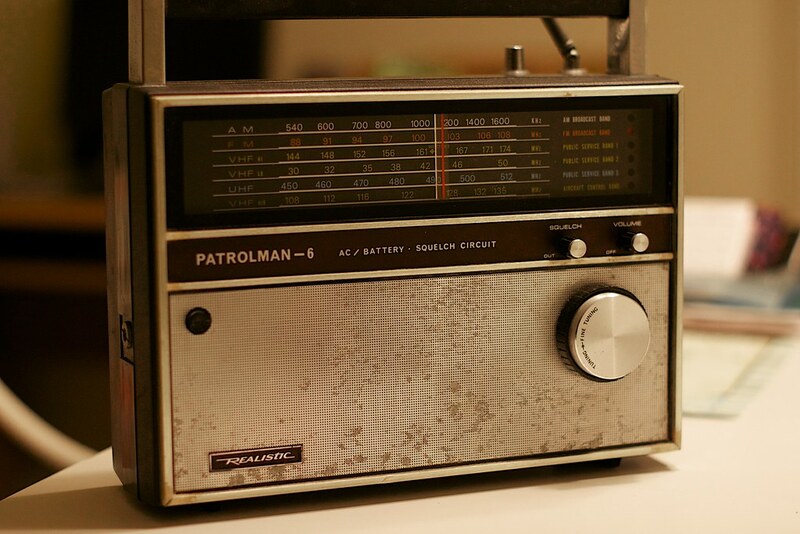 This #SundayFunday we’re taking a step back in time to the age of the radio waves for National Radio Day. Yes, I know, radio still exists, but I’m talking about the golden age of radio. I’m talking “A Christmas Story”- esque, “Little Orphan Annie” radio hour golden age of radio. Great memories of family time gathered around the radio, these samples not ones we listed to. Sunday evening Henry Aldrich followed by Bishop Sheen’s Hour.